Today is the first day of winter, and we all know what that means: snow, ice, wind, and cold are on their way. Even though this fall has been unseasonably warm for Bucks County, we can expect colder winter weather to come soon. 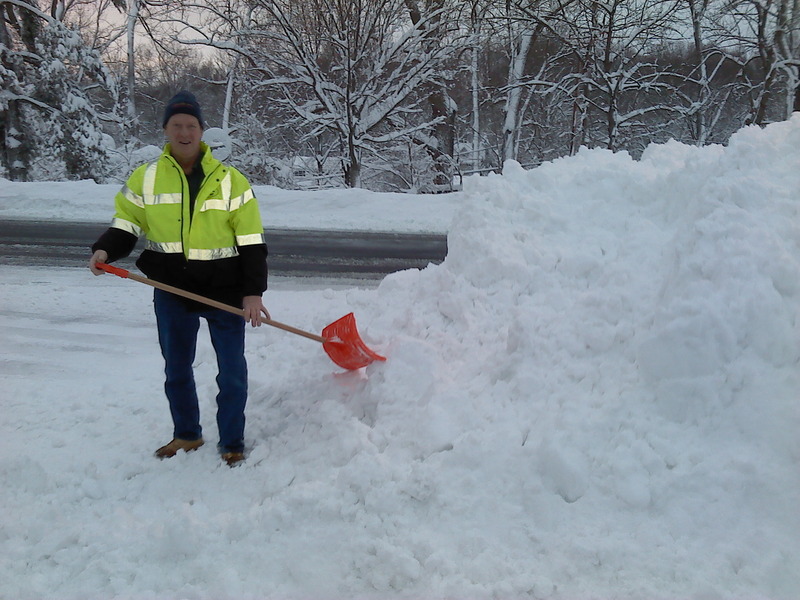 While some people claim that winter is their favorite season, for many of us, it’s a time for shoveling, salting, winterizing and staying indoors to avoid the cold. However, for the residents at Pennswood Village, winter is instead a time for holiday celebrations, family visits, day trips, social events and more. That’s because the landscape and maintenance crew at Pennswood Village takes care of all the snow removal and winter chores for you, leaving you free to spend the winter months exactly how you choose. Cozy up by the fire or see a movie in Penn Hall. 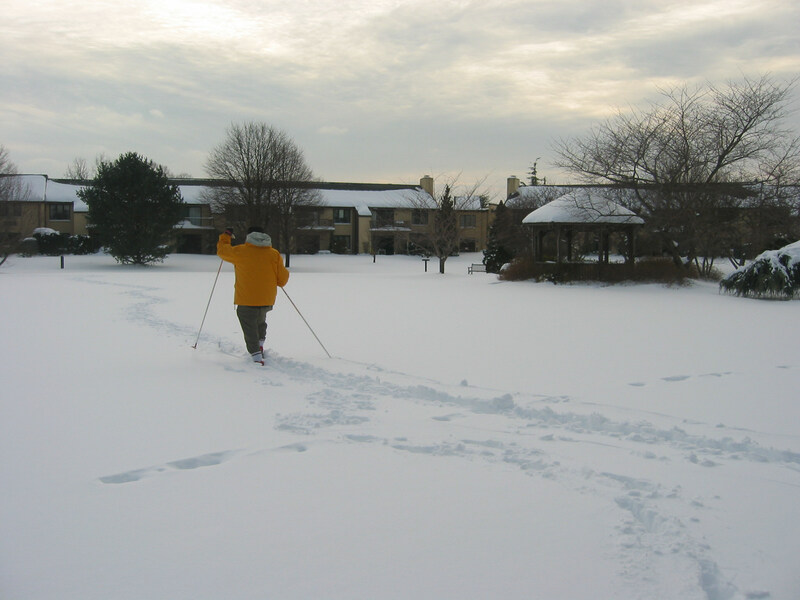 If you enjoy winter sports on the other hand, take advantage of Pennswood’s snowy campus for cross-country skiing. It has been said that all wisdom is plagiarized; only stupidity is original. It has also been said that there are two learning paths to wisdom – great love and great suffering. Given that I’ve experienced blisters on my feet and holes in the soles of my shoes from traveling both paths, I will try to avoid too much originality in sharing my perspective. That said, both wisdom paths teach that labeling can be, and very often is, disabling. 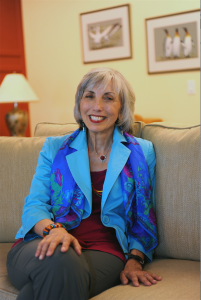 Generalized categories like “the greatest generation,” “boomers,” and “millennials” create sweeping, oversimplified characterizations of human beings in this country who are pigeonholed into static classification by sociologists, politicians, economists, and marketers. Despite the fact that the year I was born has labeled me as a member of the “Me Generation” and hence, they claim they know what attracts or motivates me in my decision-making, I’d like to share what actually did attract and motivate me to move to Pennswood Village.